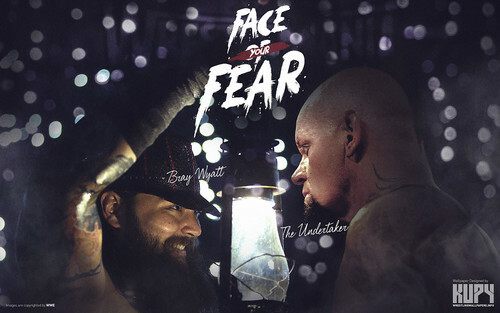 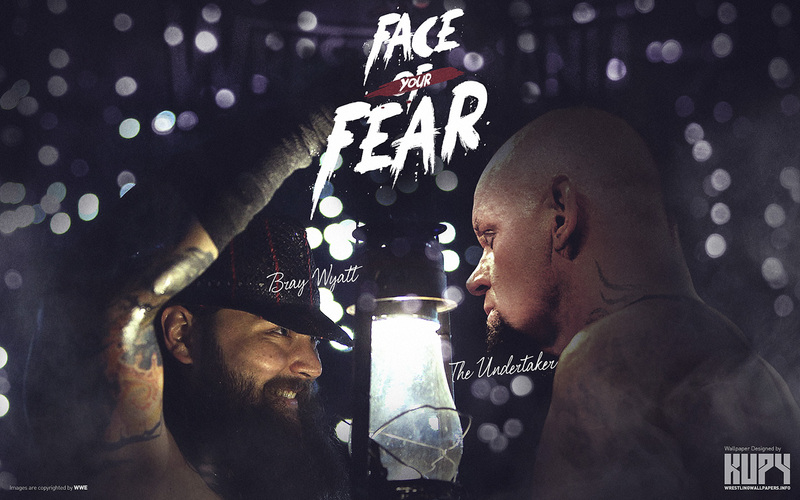 WrestleMania 31 - Bray Wyatt vs The Undertaker. . HD Wallpaper and background images in the WWE club tagged: photo bray wyatt the undertaker wrestlemania 31.